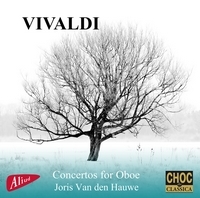 Concerto in A minor, RV?108 for recorder, 2 violins & b.c. 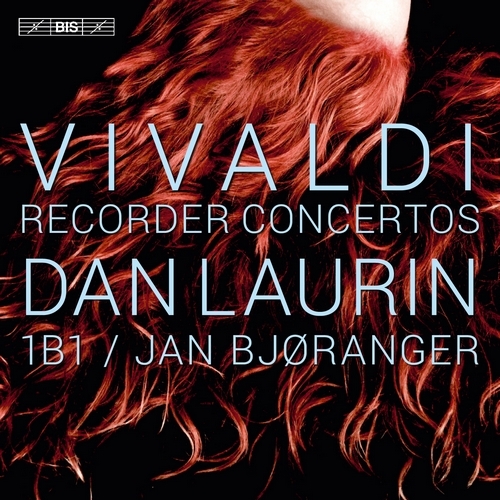 The Swedish recorder virtuoso Dan Laurin has demonstrated his remarkable versatility on some thirty recordings for BIS, ranging from a nine-disc set with 17th-century composer Jacob van Eyck's complete Der Fluyten Lust-hof to the recent Rock that Flute, with music for recorder and strings written in 2013 by the Dutch composer Chiel Meijering. 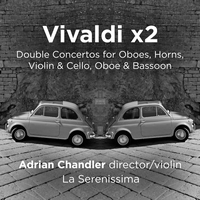 During a recording career that stretches over almost 30 years, Laurin keeps returning to one particular set of works, however: the concertos by Antonio Vivaldi. 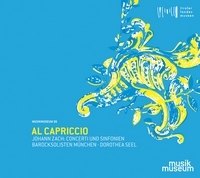 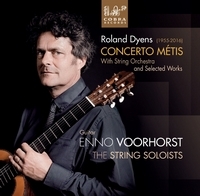 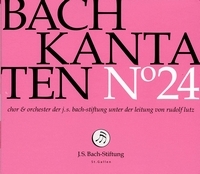 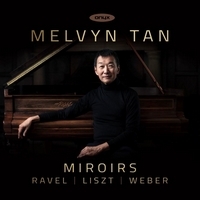 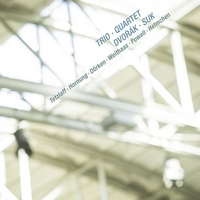 Three of the works (the Concertos RV 441, 443 and 444) included on his latest release he has recorded more than once before, with ensembles such as the Drottningholm Baroque Ensemble, Bach Collegium Japan and Arte dei Suonatori. 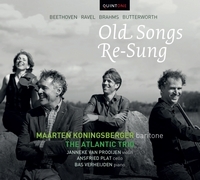 For his latest 'take' on these favourites Laurin has joined forces with the young and vibrant Norwegian string ensemble 1B1 (shorthand for Ensemble Bjergsted 1). 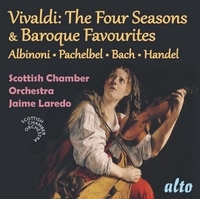 As he explains in his own liner notes for the present disc, he was inspired by his work on transcribing and performing Vivaldi’s Four Seasons: ‘A close reading of RV441 and RV443–445 reveals great similarities between these works and The Four Seasons: sudden changes of moods, turbulent emotions, burlesque whims mixed with sublime beauty and elegance… My aim here is to explore the recorder concertos with the same freedom and spontaneity that characterize the modern-day approach to the Seasons.’ Laurin’s recording of the Seasons has been called ‘undoubtedly the best transcription to date’ (Diapason) and ‘never hackneyed, but instead invigoratingly fresh and vibrant’ (Clarino), verdicts which can only fuel the expectations concerning this his latest version of the recorder concertos.